Most homes have scrap wire lying around somewhere. Unfortunately, wire recycling is not an especially straightforward process, so for most, the wires simply take up space. At Alnor Industries, this type of recycling is a specialty, however, and with just a bit of work beforehand, we’ll be more than happy to buy those scrap wires from you and recycle them properly. Single out each wire type - Different types of wire contain different kinds of metal that often need to be recycled with their specific metal in mind. Because of this, it is important to sort scrap wires before attempting to bring them in for recycling. Usually, you will be able to find a label on the outer coating of the wire. Separating the metal wires from each other will help you get an accurate weight on each metal wire type. Do not remove the insulation manually - You will be risking injury to your hands if you try to remove the insulation yourself. Most scrap wire shops use a tool or machine to safely remove insulation from the metal wire. This part of the wire holds very little value, and is not needed for the recycling process. Tools that aid in the safe removal of the insulation are readily available. 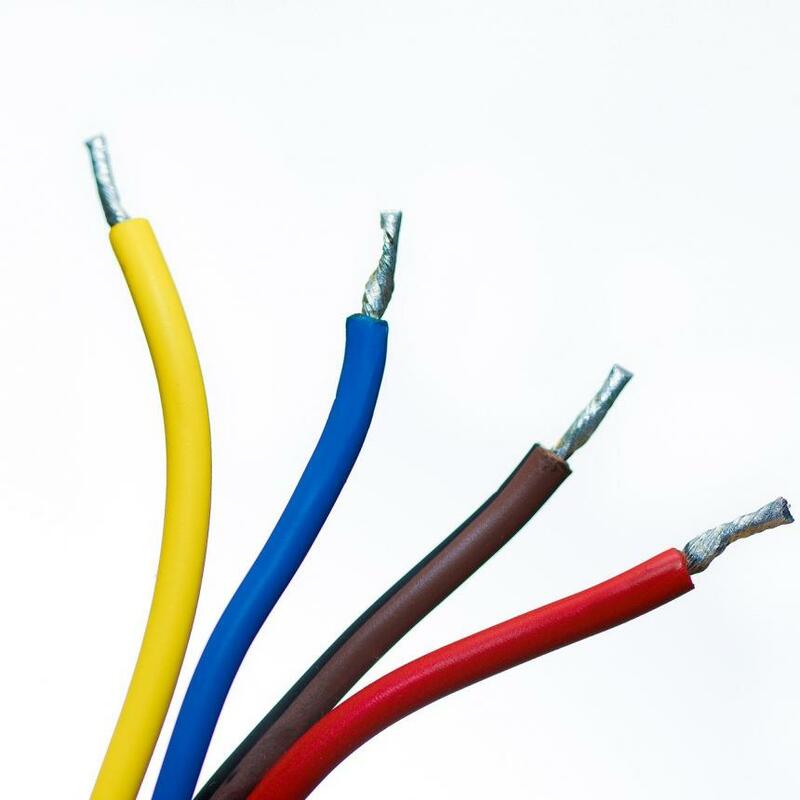 Get rid of unnecessary elements - Aside from insulation, make sure that you are only recycling the metal wire itself – any extra elements should be safely removed and disposed of before delivery or pick up. Wire recycling is a very important process in today’s world, considering the simple fact that they appear very commonly in our everyday lives. If you’re considering wire recycling, whether to make some money back, or for the benefits to the environment, feel free to contact us today! Alnor Industries has been working as a metal recycling facility for nearly forty years, and we are always happy to help.